Virgin Media has called out BT over the £120m a year it pays for BT Sport channels that are now offered free to EE mobile subscribers. BT acquired EE for £12.5bn earlier this year, and is looking to increase distribution of its football rights, according to The Telegraph. 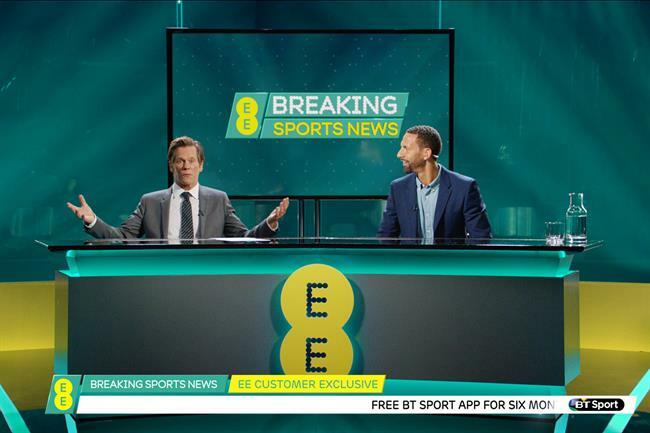 EE customers who pay a monthly subscription fee can use the BT Sport app for free for six months in a bid to lure new customers to the broadcaster. Virgin Media has reportedly claimed that its contract with BT has been breached. The agreement is supposed to give Virgin Media access to the lowest cost to BT Sport.